The holiday’s are upon us already, and amidst the whirl of shopping, baking, parties and such, be sure to slow yourself down a tad and treat yourself to some of the local cultural events to put you in that holiday spirit. 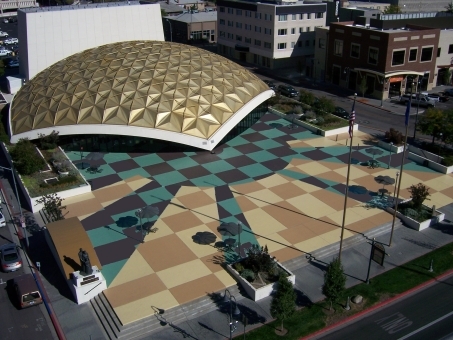 The Pioneer Center for the Performing Arts in downtown Reno is an intimate theater with not a bad seat in the house. Their 2015-16 season is well under way and tickets are selling fast. However, seats are still available for The Pioneer’s other events. 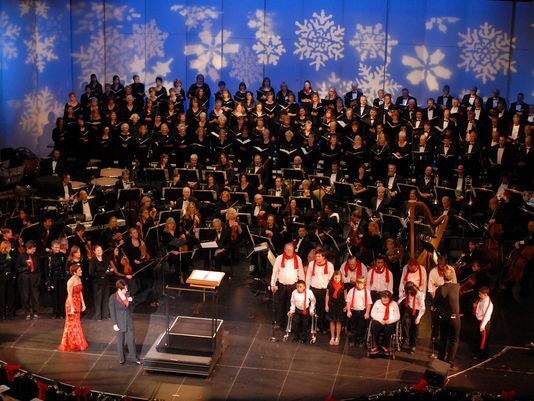 For more holiday fare, the Reno Philharmonic Orchestra performs ‘Spirit of the Season’ on Dec. 5 & 6. If you’ve never experienced our local Philharmonic, now is the perfect time as Reno’s Philharmonic is top notch. On Dec. 11-13, the Nutcracker Ballet returns to the Pioneer performed by the A.V.A. Ballet and backed by the Reno Philharmonic Orchestra performing Tchaikovsky’s beloved score. I’ll admit to this performance being a personal favorite, and this coming from someone who has lived here long enough to remember the local performances of the Nutcracker a few decades ago being fairly amateur. Not anymore! You’ll not leave disappointed in this holiday favorite. 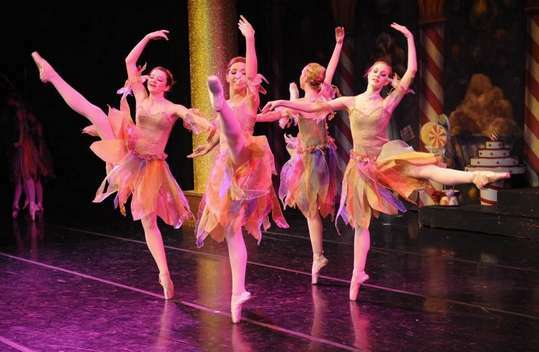 Billed as a children’s ballet, even the kids will sit enthralled at this favorite holiday story told through dance. But hey, why stop the cultural fun once the holidays end? Get inspired. TEDx University of Nevada is a local, independently organized event held in the heart of downtown Reno at the Pioneer Center Saturday, January 23, 2016 from 8:45 a.m. to 5 p.m. Our event will strive to re-create the unique experience found at TED, where the world’s leading thinkers gather to share ideas with the hope of changing attitudes, lives, and ultimately the world. 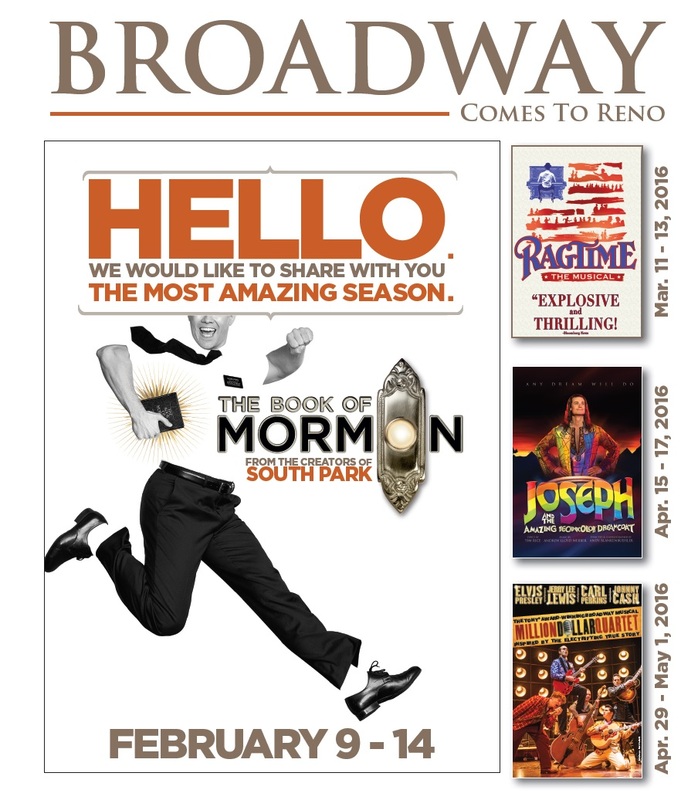 Broadway comes to Reno in 2016 starting with The Book of Mormon February 9-14. The first Broadway Musical by Matt Stone and Trey Parker the Creators of South Park. God’s favorite musical…and apparently Broadway’s too. Playing to rave reviews, this I’m told is a must see! Ragtime, the Musical plays from March 11-13. Based on the novel by E. L. Doctorow, Ragtime tells the story of three groups in the U.S. in the early 20th century. From April 29- May 1st plays The Million Dollar Quartet, the new smash-hit musical inspired by the 1956 recording session that brought together rock ‘n’ roll icons, Johnny Cash, Jerry Lee Lewis, Carl Perkins and Elvis Presley for the first and only time. And don’t forget to have dinner before the show at one of Reno’s up and coming dining establishments. The area is becoming a real ‘foodie’ enclave. 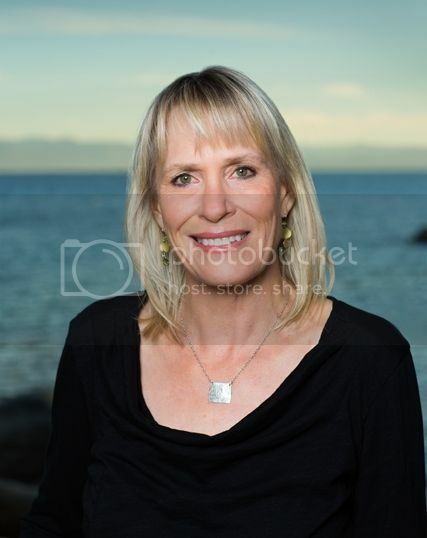 « Magical Memories at the Resort at Squaw Creek!